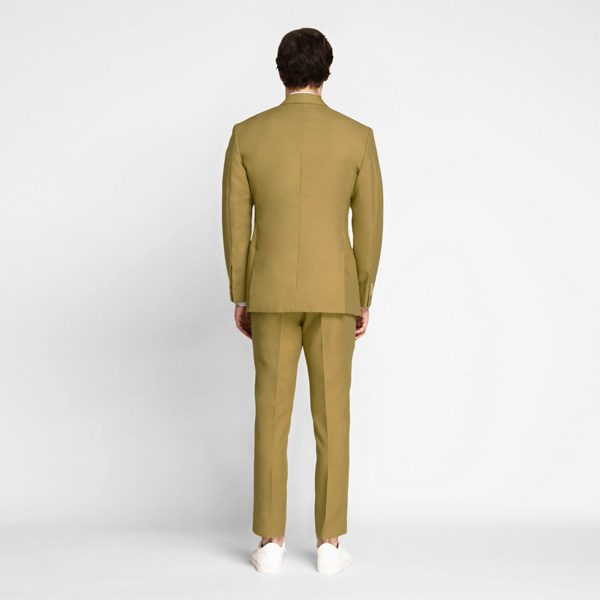 British Khaki Cotton Suit - (Cotton, Summer Suit) - Fitted by A.I. 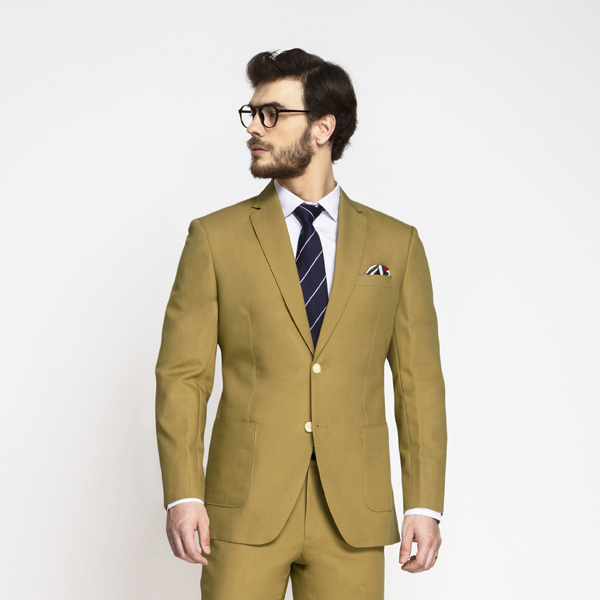 This British Khaki Cotton Suit can be personalized. Create perfection with a simple 3 step process. 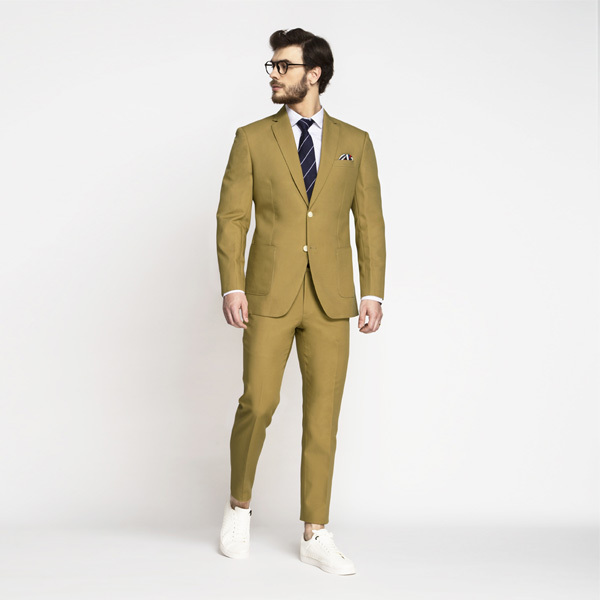 Khaki Cotton Suit is a cornerstone of every mans wardrobe. 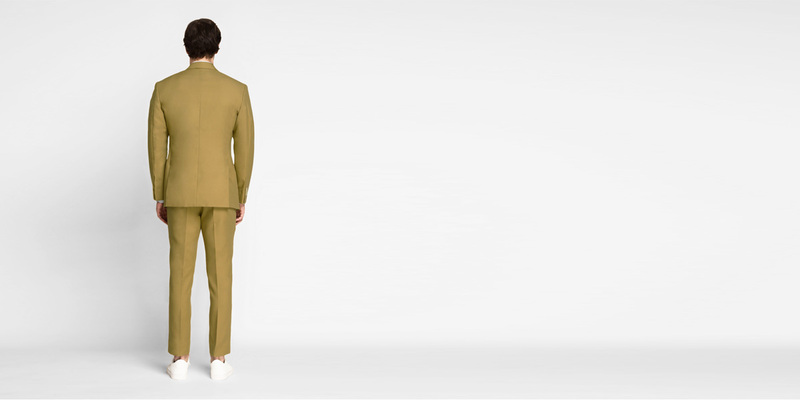 Combined with our custom tailoring that feels as fresh as it looks - this cotton suit is designed for versatility. 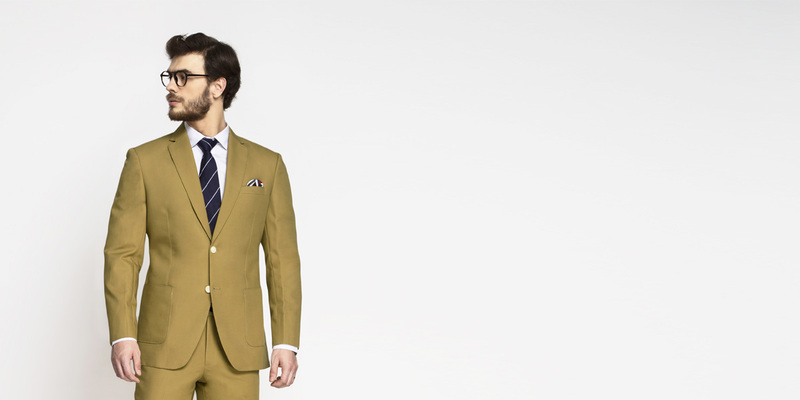 This custom tailored British Khaki Suit is a must have in every mans wardrobe. 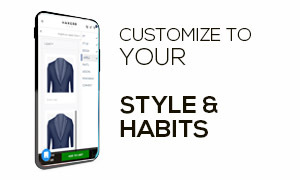 The suit doubles as a Workwear as well as a trendy occasion wear. Dress it up with crisp White Shirt, a Striped Tie, and a Silk Pocket Square or go with a casual vibe wearing a t-shirt and sneakers. 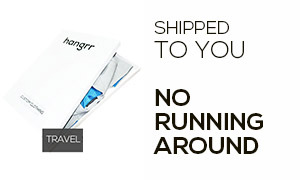 Plus the long staple cotton fabric will keep you cool, wrinkle less and retain its color for long. 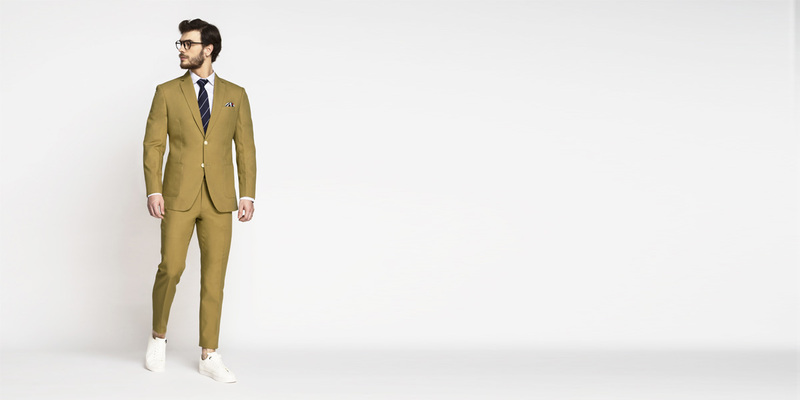 Hence, you could be sure of rocking this cotton suit for years to come. 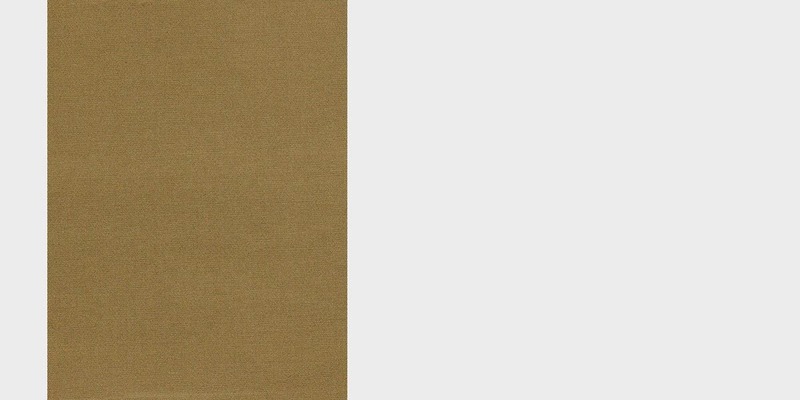 Presenting the - Khaki Cotton fabric. 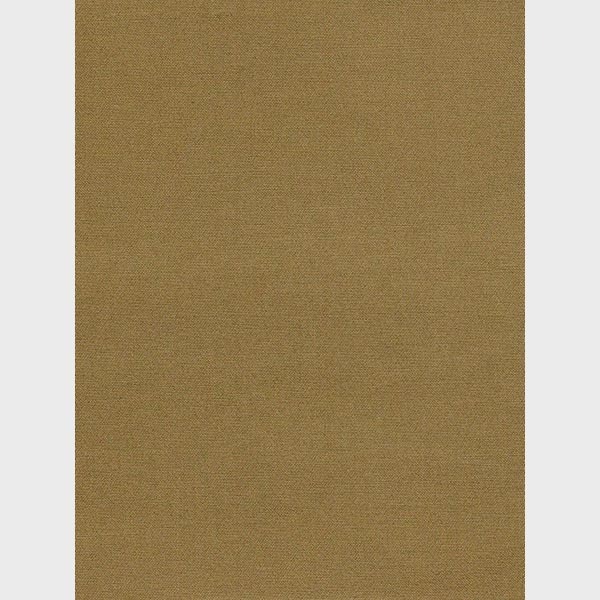 This amazing khaki cotton fabric has a solid weave and is part of our comfort stretch collection. This fabric weighs around 300-310 gsm.